When it comes to social media marketing, and in this case Facebook, your business goal isn’t to get likes and shares, it’s to do sales! For that reason every post should have a clear purpose. Ask yourself, “What is the goal of this post?” and “How does it relate to my business goals?“. If you can’t answer these questions you’re wasting time – one of the scarcest resources any business owner has. If you’re in the wine business your goal is to sell more cases of wine, right? To test your audience and gauge if there is a market for Chilean wine you run a post on a new Carmenere with a question “What’s your favourite Chilean wine?”. Your goal for this post is to engage your audience and gauge their interest in Chilean wine. Wines you may ultimately stock based on your fans interest. Facebook holds great potential for your business: 41% of B2B companies and 62% of B2C companies using Facebook have acquired a customer from it. 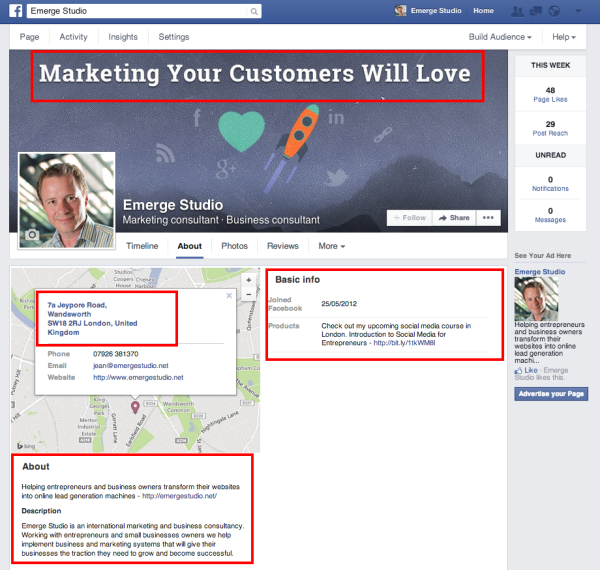 To make sure you’re using this channel effectively here are 10 Facebook marketing tips. Be clear on what you need to accomplish with your marketing strategy and the role Facebook will play in helping you achieve your goals. If for example your goal is to generate 40 new leads a month with 10 of them coming through social media marketing ask yourself – How will Facebook support that goal? How many leads will come from your fan base? How will you attract the right fans (use your buyer personas)? Your fan base is the entry point into your sales funnel and your Facebook posts the digital breadcrumbs that draw your audience into the funnel and down a trail toward a much more substantial piece of content they can download after filling out a form. Having a plan for attracting the right fans, engaging existing fans and drawing them into your sales funnel using posts is the first step toward reaching your goals. One of the biggest marketing mistakes is not having a clear value proposition. You must communicate how you solve a problem, what the benefits you offer are and how you’re different to the competition. Then make sure your value proposition is consistent across your marketing channels. 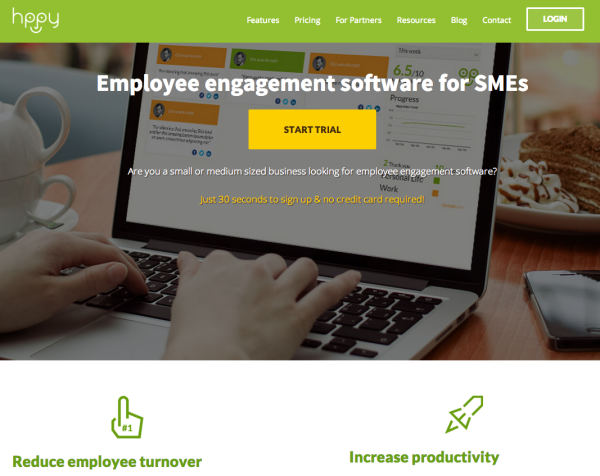 This is Hppy, an application to measure employee engagement, it’s clear as soon as you hit their homepage what their value proposition is – they reduce employee turnover and increase productivity. However their Facebook page doesn’t communicate the same message. It simply asks “Are you happy?”. In their defence they’ve just done website refresh and I’m sure their social media pages will be updated shortly. Now go over and become a Hppy fan. First make sure you’ve setup a company page and not a personal page. Then go into the “About” section of your Facebook page and make sure it’s properly filled out with searchable information. Provide readers with a clear value proposition, an overview of what your business has to offer with a link to your website, include your address details if you want your ratings to appear and add any products or services with links to relevant pages on your website. Even on your about page take the opportunity to pull fans into your sales funnel. Chances are you already have customers, friends, and family that would be happy to give you a boost. If your business is a Pop-Up Kitchen reach out to customers, family and friends you’ve served and ask them for their support. You can do this by inviting relevant Facebook friends to like your Page, or uploading a list of best customers so you can send them an email. All of which can be done from the “Build Audience”section. These are the fans who will build the initial foundation and set the tone of conversation on your Page. To keep growing your audience you can use your website, blog, or email newsletter. Just be cautious not to over utilize these channels and annoy people. You can also use Facebook’s various social plugins – especially the Like Button or Like Box – to get people to like your Page without having to leave your page and go over to your Facebook page. Now that you have everything setup you’re ready to start posting. Make sure you have a goal for every post and the type of content you post is aligned with your goal. These are the three main post types and the effect of each post type. If your goal is to generate traffic to a landing page then have a link type post to pull fans through to that page. On the other hand if your goal is to have fans share content with their friends then use a photo or video type post. Basically, make sure the format matches the goal. Once you start posting you’re communicating with your readers. Great! But are you asking them to take any kind of action? Or are you simply creating a dead-end for the visitor? You need to tell fans what to do next otherwise they’re simply going to surf away. In the example below fans are informed about an event and invited to register for it by clicking the register here button. 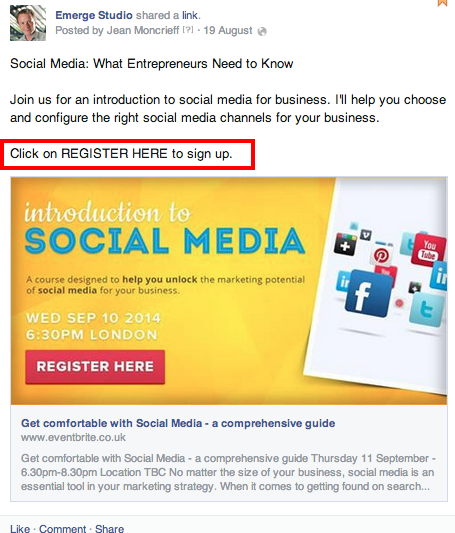 The whole image is a Call-to-Action link and will take the visitor to a registration page. 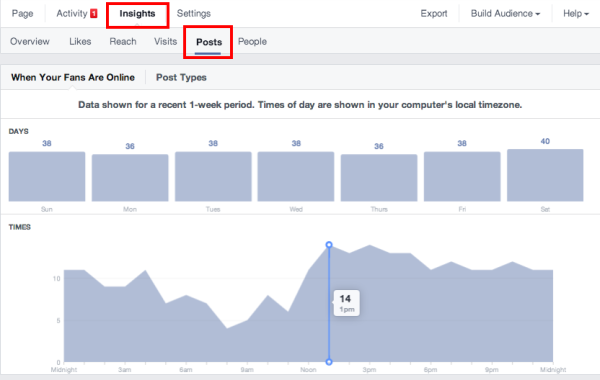 Insights is Facebook’s internal analytics tool that will help you measure and analyse the performance of your Facebook pages. 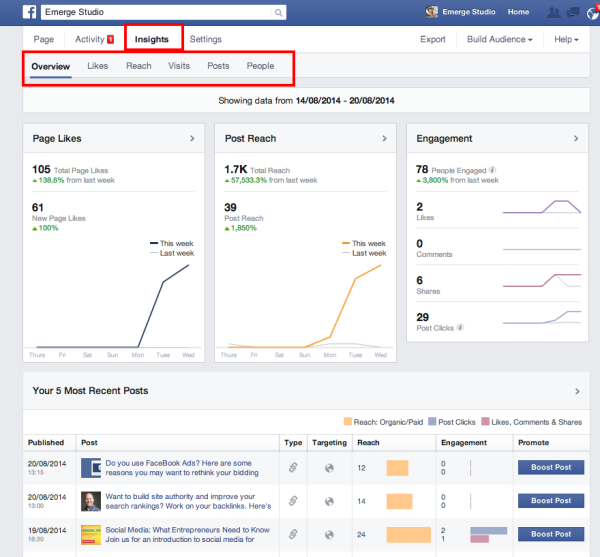 Clicking the “Insights” tab will take you to an overview of your page performance. 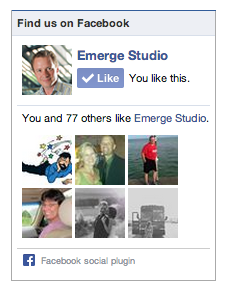 You can then drill down into detailed information about your Page Likes, Post Reach and Audience Engagement. This is where you measure the success of your Post goals and, based on the data, make decisions on how to adjust your marketing to get the results you’re looking for. There’s a lot of information out there on the best time to post on Facebook and other social media channels. The reality is there are too many variables for this information to be accurate. 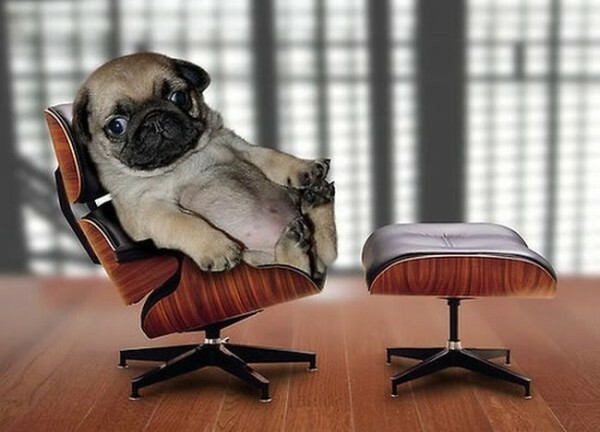 Your Facebook page is unique so you need to establish when most of your fans are on Facebook. To do this go over to Insights and select the Posts tab. In the example below the highest fan engagement is around 1pm and continues through the afternoon. This is the ideal time to be posting, keeping in mind a post reaches 50% of its potential in the first 30 minutes. Make sure you track the right analytics and numbers in Insights. You don’t want to waste time tracking numbers that aren’t relevant to your business or marketing goals. Francisco Rosales from Social Mouths suggests a four step formula to make sure your getting the most out of your analytics. Today marketing is all about experimenting and testing new ideas. That’s why it’s important you set goals for all of your marketing initiatives. Have a clear goal for every post, analyse its performance and if you aren’t getting the results you want then experiment with something else. Often the Posts you think least likely to have an impact bring the biggest results. So don’t be scared to try something new, just don’t be deceptive or mislead people.